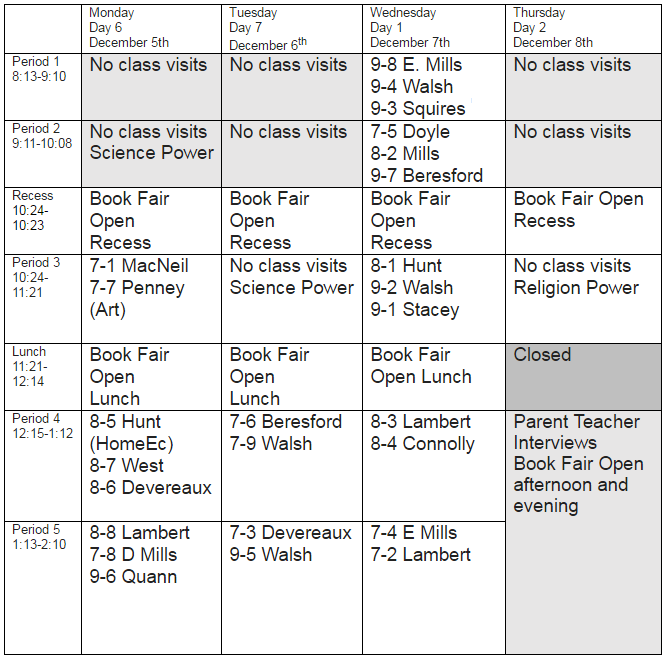 We have a severe “book watch” in effect as the Scholastic Book Fair Blizzard heads our way! Reading Radar shows a large accumulation of great reads moving into our area and is expected to arrive at our school on December 5th through 8th. But this is just the tip of the iceberg! You will be blown away when you plow through the entire assortment of cool books firsthand! The fair will also be open for parents during parent teacher interviews when the flurry of excitement will snowball on December 10th. 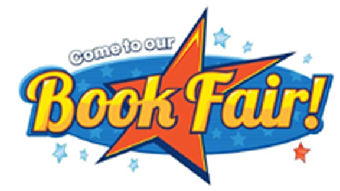 The fair is a great place to pick up some wonderful Christmas gifts AND it is a great fundraiser for the school library – where every cent we make will be plowed back into brand new books for the library. This will be the coolest event of the season so dress warmly and get ready to chill out with a cool book! Ask your child for their wish list that they picked up and filled out at the fair! Stocking stuffers with no guesswork! How cool is that? Thanks so much to the helper elves! We wouldn’t be able to pull this off without you!